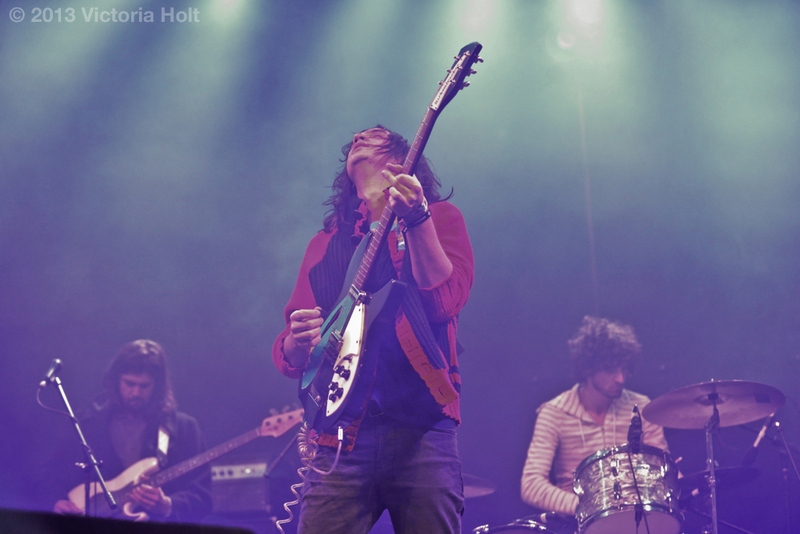 Reignwolf on the Sasquatch Stage on Friday, May 24th, 2013. 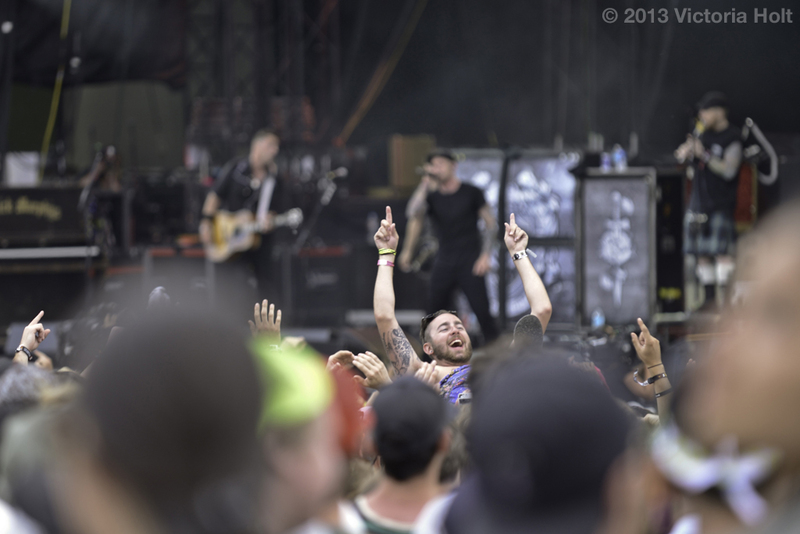 The Dropkick Murphys on the Sasquatch Stage on Sunday, May 26th, 2013. 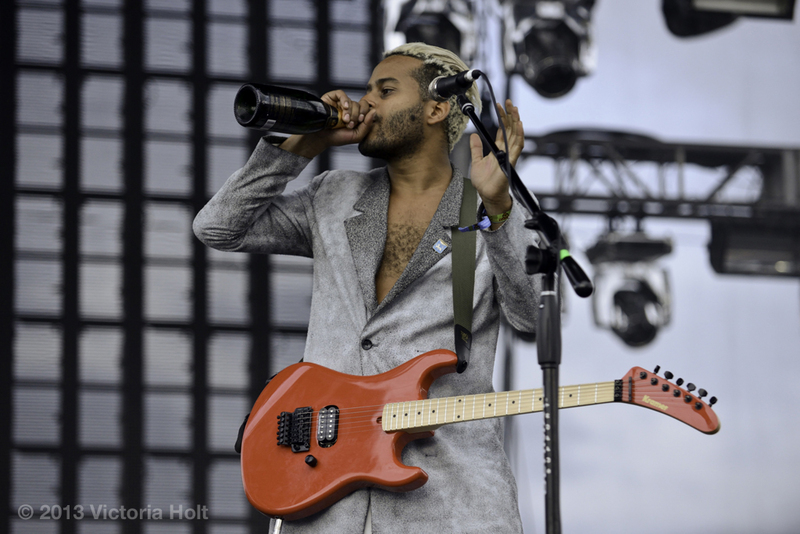 Twin Shadow on the Bigfoot Stage on Monday, May 27th, 2013. 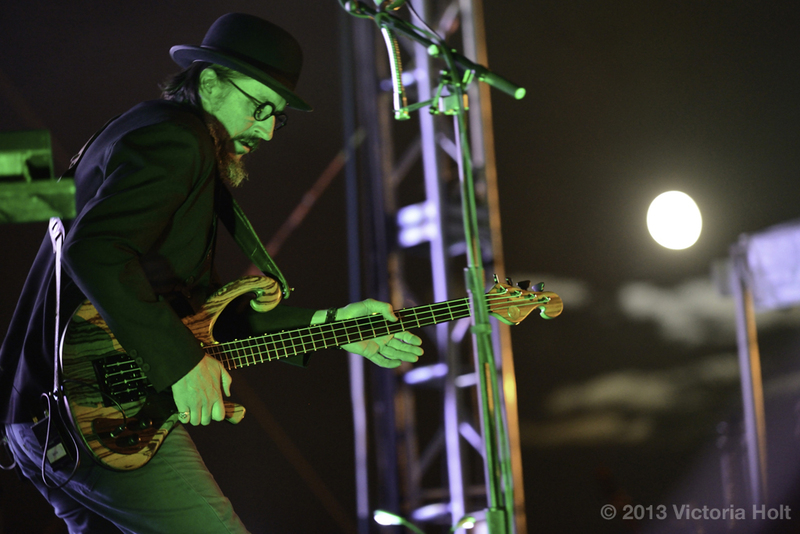 Primus on the Bigfoot Stage on Sunday, May 26th, 2013. 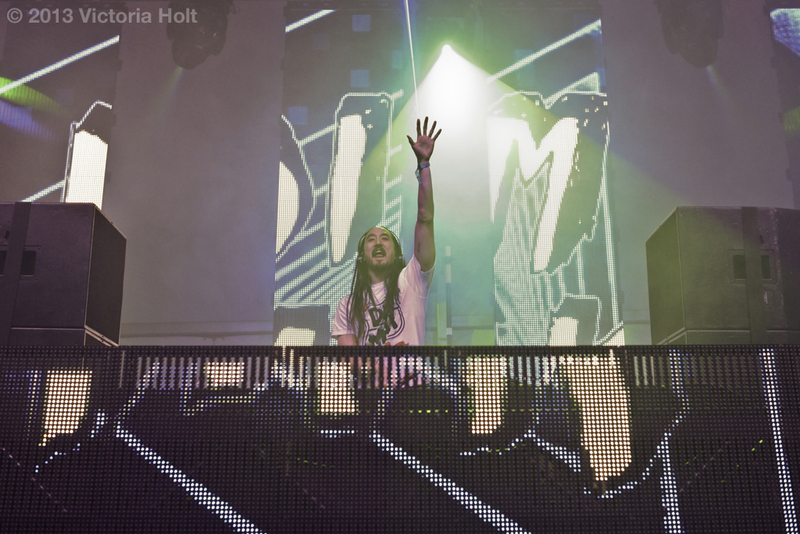 Steve Aoki on the Chupacabra Stage on Monday, May 27th, 2013. 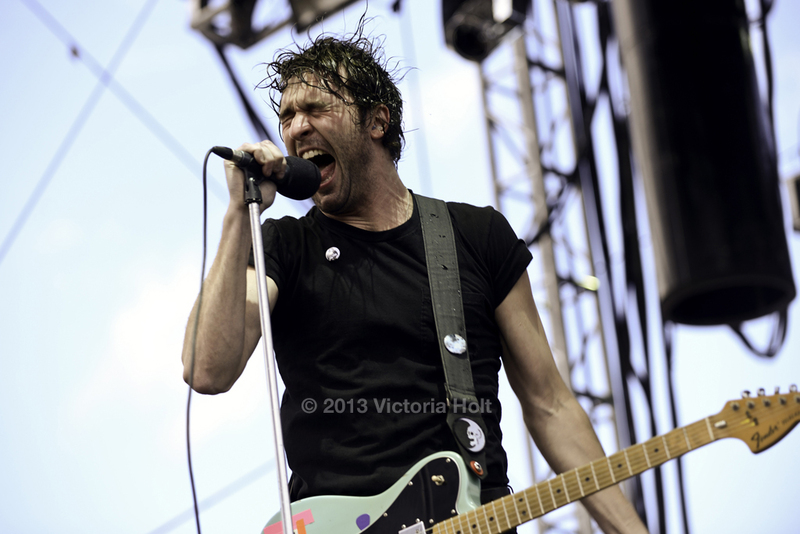 Japandroids on the Bigfoot Stage on Friday, May 24th, 2013. 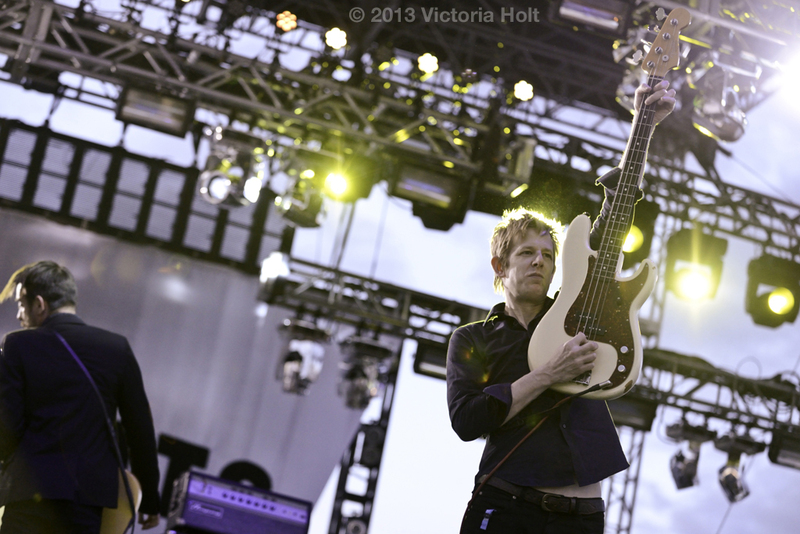 Divine Fits on the Bigfoot Stage on Saturday, May 25th, 2013. Tame Impala on the Yeti Stage on Saturday, May 25th, 2013. 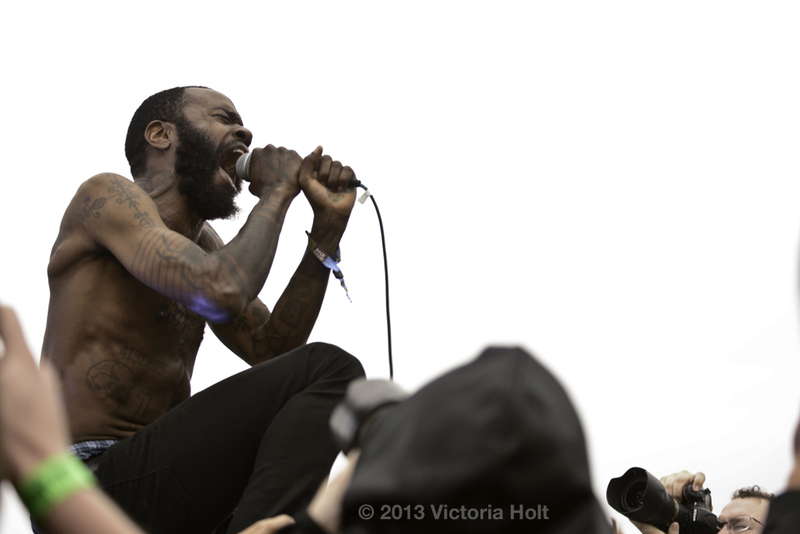 Death Grips on the Bigfoot Stage on Monday, May 27th, 2013. The Postal Service on the Sasquatch Stage on Monday, May 27th, 2013.